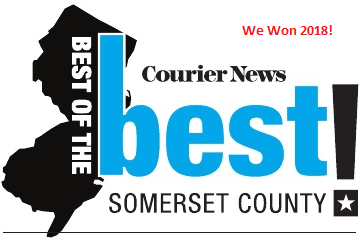 July 2015 – Vote for Belle Mead Animal Hospital – 2015 Courier News Readers Choice Contest! It’s that time of year again! 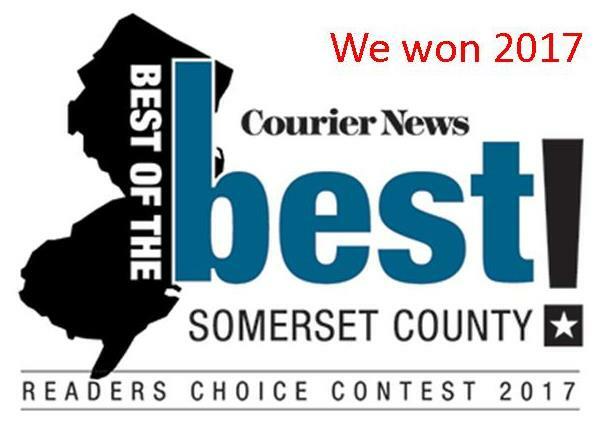 The Courier News has launched their annual Readers Choice Contest for the “Best of the Best” in Central Jersey. 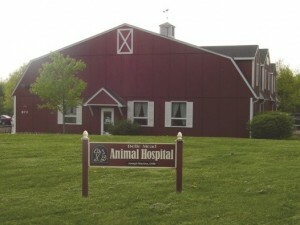 Belle Mead Animal Hospital is a contender once again in the People & Services / Veterinarian category for Somerset County, and Voting is now open! 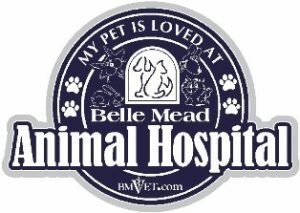 Simply click on the “Vote Now!” link below and scroll to the bottom of the page to the “Veterinarian” subcategory and cast your vote for Belle Mead Animal Hospital (you may be required to log in). We sincerely appreciate the overwhelming response that helped us win “The Best” in our category in 2013 and 2014. 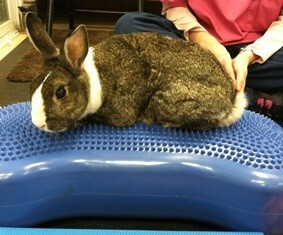 We continue to strive every day to be the Best Veterinary Team with the Most Compassionate Care! 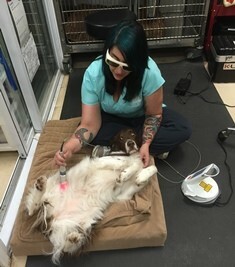 From wellness exams and vaccinations; dental, soft tissue and orthopedic surgery; to Physical Rehabilitation and regenerative medicine (Stem Cell/Platelet Rich Plasma therapy), we offer a full range of services to keep our patients healthy and help them live quality lives through every life stage and event. 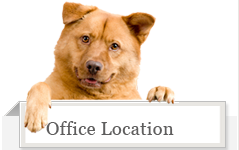 Client education is part of our goal, and we invite you to visit our online Learning Center and search our site for information and resources. The final day to vote is August 14, 2015. The winners will be announced in the Courier News on October 22, 2015. Thanks again for your continued support! 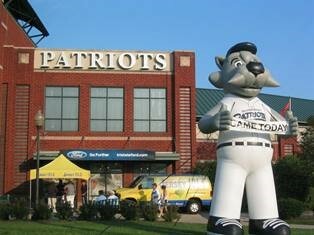 Belle Mead Animal Hospital will be participating in the Somerset Patriots “Bark in the Park Night” on Tuesday, July 14, 2015. 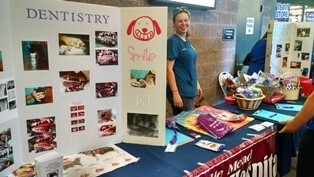 Stop by our table and meet some of the BMAH team, learn more about our services, register for free giveaways, watch pet demonstrations, and have fun! If you missed it last year, read all about the 2014 Bark in the Park Night here .